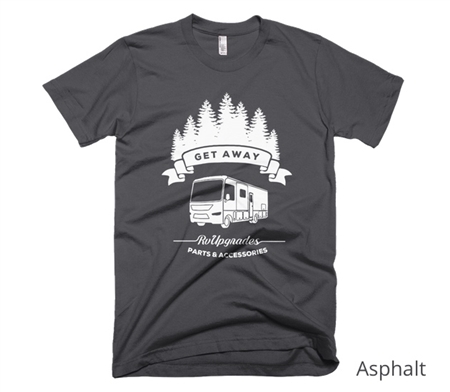 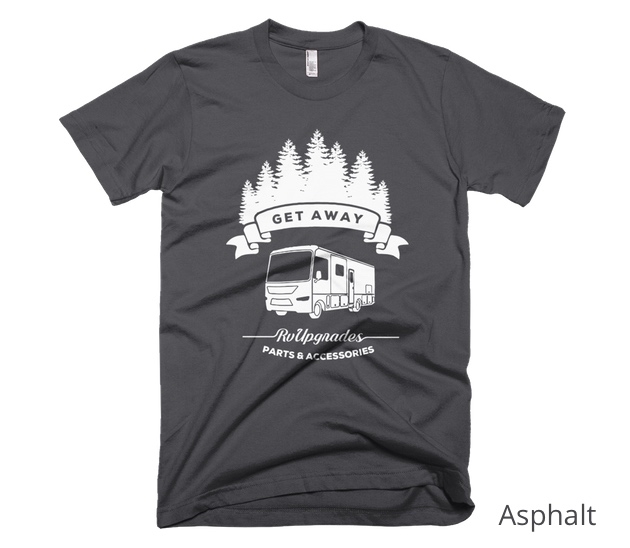 The Get Away Tee (Unisex) is printed on the very popular 2001 fine jersey short sleeve t-shirt by American Apparel. This shirt is comfortably soft without being too thin, and fits perfectly on both men and women. 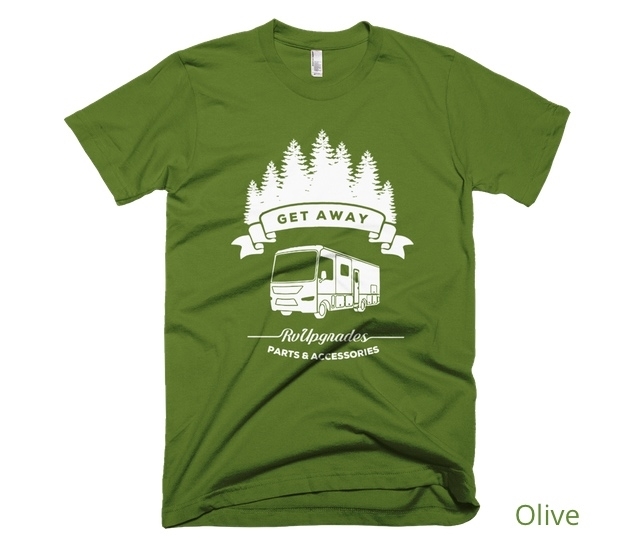 The durable, vintage feel is perfect for every campsite.